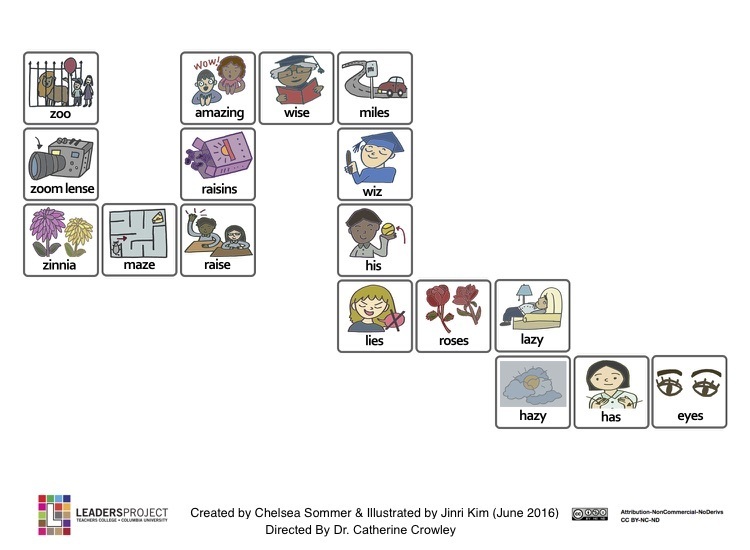 This is part of the series of cleft palate speech therapy word games. This therapy game is unique in that it targets the one high pressure sound (F) the child is targeting paired with other low pressure and nasal sounds which the child should be able to produce free of error. 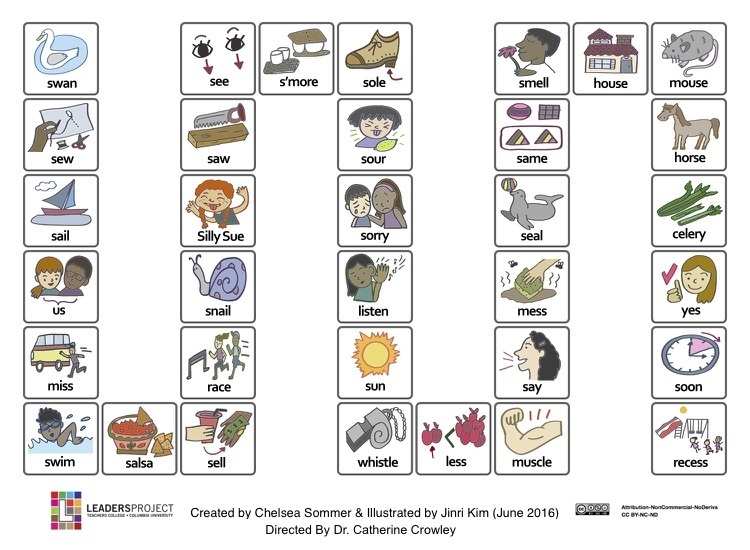 This is part of the series of cleft palate speech therapy word games. This therapy game is unique in that it targets the one high pressure sound (CH) the child is targeting paired with other low pressure and nasal sounds which the child should be able to produce free of error. This is part of the series of cleft palate speech therapy word games. This therapy game is unique in that it targets two high pressure sounds (K & G) using the nasal velar (NG) sound. The (NG) sound facilitates production of the k and g sounds since the (NG) sound and K and G are produced in the same place. 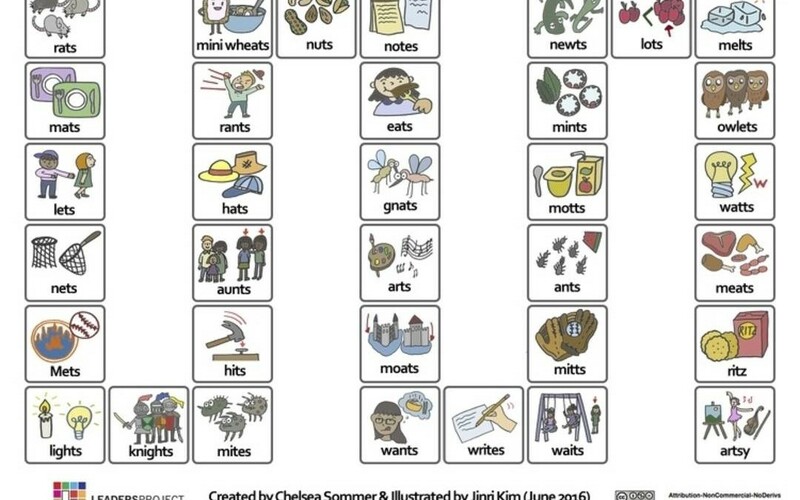 This is part of the series of cleft palate speech therapy word games. This therapy game is unique in that it targets the one high pressure sound (Z) the child is targeting paired with other low pressure and nasal sounds which the child should be able to produce free of error. 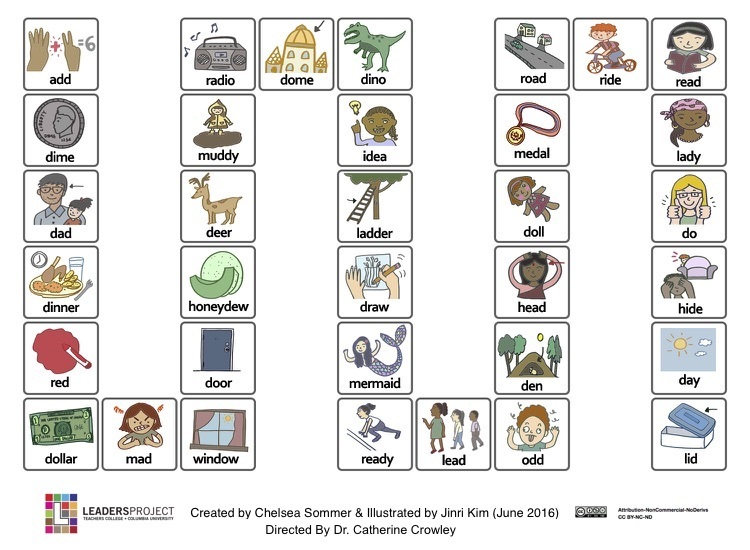 This is part of the series of cleft palate speech therapy word games. This therapy game is unique in that it targets the one high pressure sound (S) the child is targeting paired with other low pressure and nasal sounds which the child should be able to produce free of error. 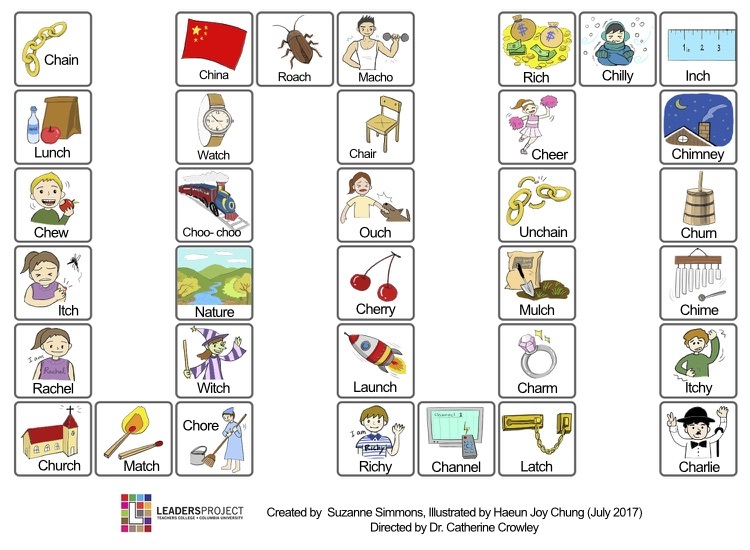 This is part of the series of cleft palate speech therapy word games. This therapy game is unique in that it targets the one high pressure sound (G) the child is targeting paired with other low pressure and nasal sounds which the child should be able to produce free of error. 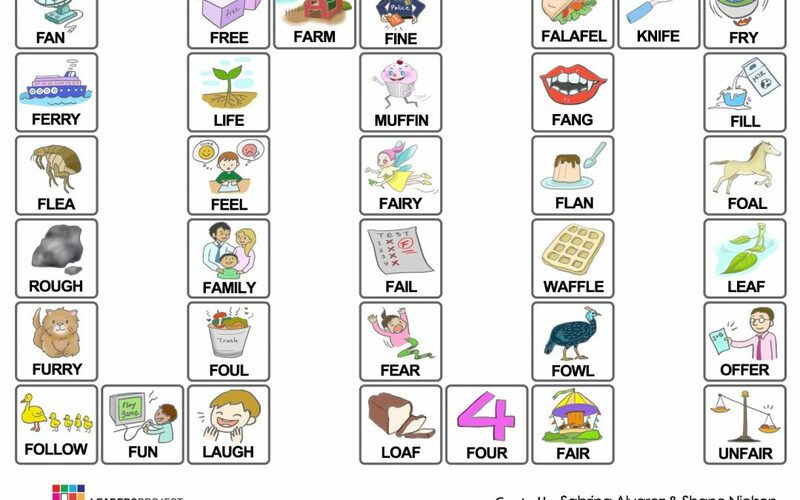 This is part of the series of cleft palate speech therapy word games. 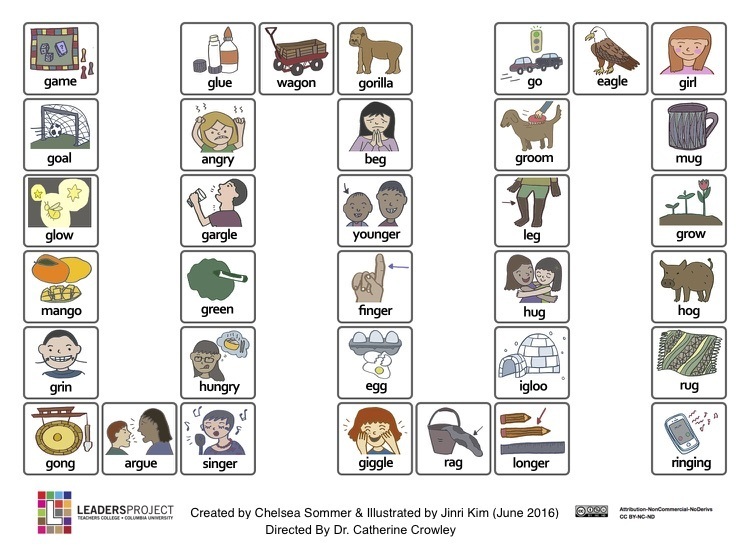 This therapy game is unique in that it targets the one high pressure sound (K) the child is targeting paired with other low pressure and nasal sounds which the child should be able to produce free of error. 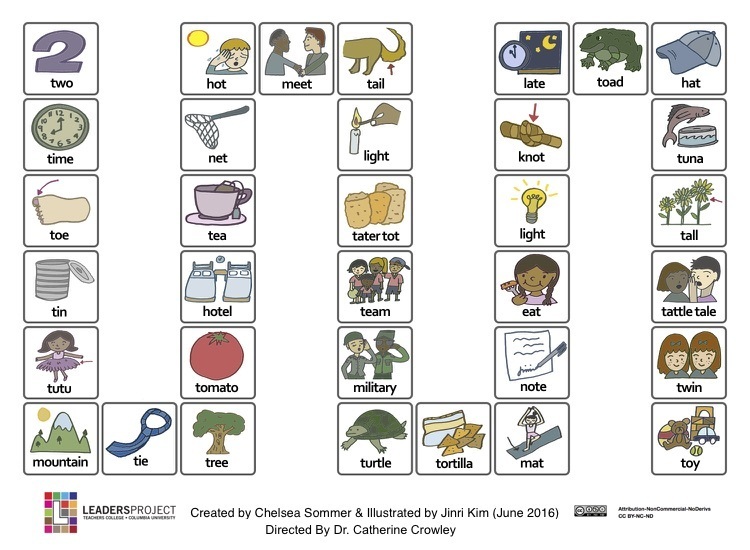 This is part of the series of cleft palate speech therapy word games. This therapy game is unique in that it targets the one high pressure sound (D) the child is targeting paired with other low pressure and nasal sounds which the child should be able to produce free of error. 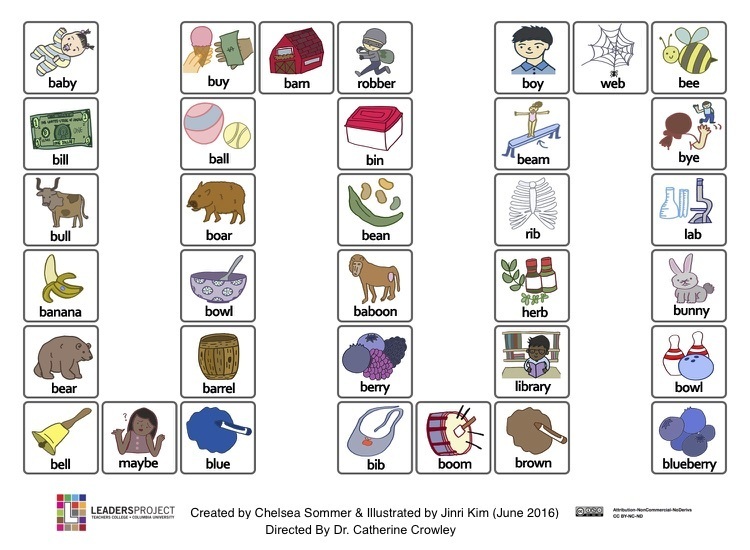 This is part of the series of cleft palate speech therapy word games. This therapy game is unique in that it targets the one high pressure sound (T) the child is targeting paired with other low pressure and nasal sounds which the child should be able to produce free of error. 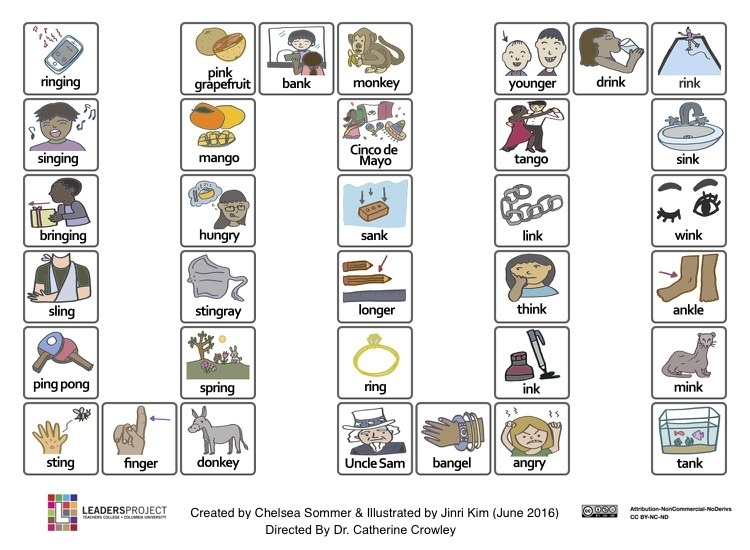 This is part of the series of cleft palate speech therapy word games. This therapy game is unique in that it targets the one high pressure sound (B) the child is targeting paired with other low pressure and nasal sounds which the child should be able to produce free of error. 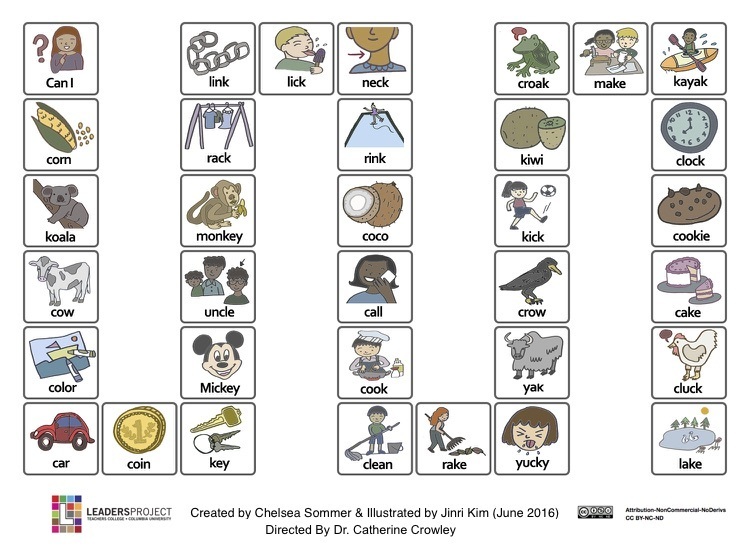 This is part of the series of cleft palate speech therapy word games. This therapy game is unique in that it targets the one high pressure sound (P) the child is targeting paired with other low pressure and nasal sounds which the child should be able to produce free of error.